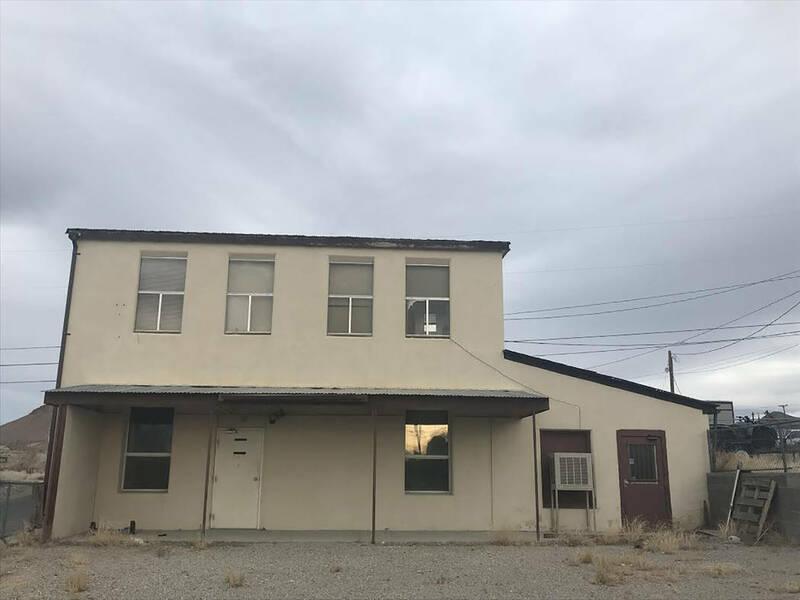 Nye County Public Works buildings 1 and 2 in Tonopah, which are currently unoccupied and unused, are all set to undergo a cleanup process thanks to Nye County’s involvement in the Rural Desert Southwest Brownfields Coalition. 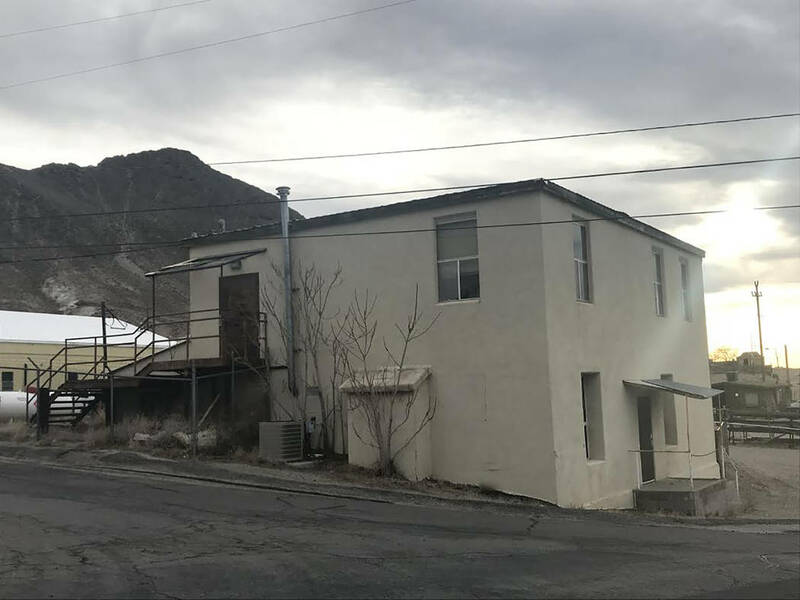 Special to the Pahrump Valley Times A second view of one of the Nye County Public Works Buildings that will undergo remediation. The county has plans to eventually demolish both public works buildings. Special to the Pahrump Valley Times One of the Nye County Public Works Buildings set for brownfield cleanup as seen in a photo taken Feb. 12. The two public works buildings are currently vacant due to the health and safety risks presented. The Nye County Commission recently approved a Brownfields Cleanup Revolving Loan Fund loan agreement in the amount of $200,000 which will help to fund the project. The term of the loan is five years, with an interest rate of 3 percent. The loan will be repaid out of the Nye County Special Capital Projects Fund. In February 2017, a limited Phase II ESA was completed and several areas of concern were identified. The buildings were reported to contain materials with asbestos and lead-based paints. In addition, the soil surrounding the buildings was found to be impacted by lead. Due to the health and safety hazards presented at the site, both buildings have been sitting vacant since the December 2014 ESA was performed. The cleanup project is hoped to remediate the site and eliminate any environmental or health concerns, so the property can at some point become a positive aspect of the community once more. Once the cleanup is conducted, the county has plans to demolish the current buildings and redevelop the site. Dellinger said she would be able to provide a timeline for when the cleanup project would be expected to reach its conclusion once the scope of work has been finalized. More information on the Rural Desert Southwest Brownfield Coalition can be found at www.rdsbc.org. For additional details on Nye County’s involvement contact Nye County Assistant Manager Lorina Dellinger at ldellinger@co.nye.nv.us or 775-482-7319.